I played Ailsa before the changes of Mackenzie and Ebert, completed in 2016. Was one of my all-time favorite courses then. I walked the course but did not play in April '16. The five new holes by the coast look absolutely stunning. 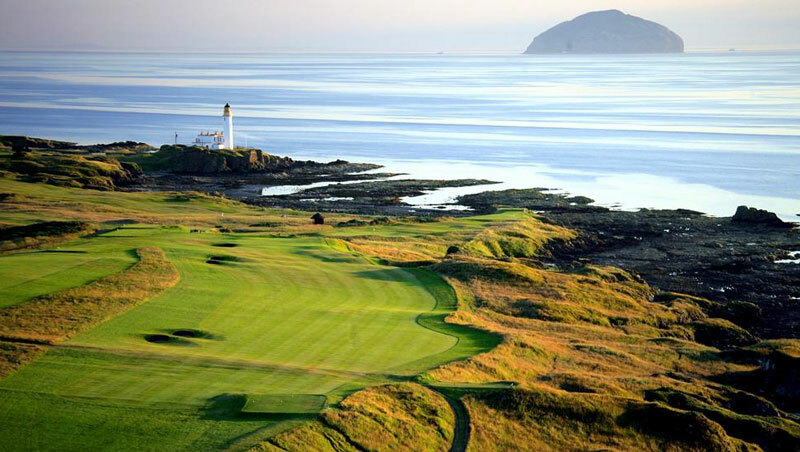 The most scenic links of all. Situated on a craggy headland overlooking the small granite island of Ailsa Craig in the Firth of Clyde, with superb views across to the Mull of Kintyre and Isle of Arran. Steeped in Open history, you know you are walking in the footsteps of legends. Signature par-4 9th, featuring a lighthouse, is arguably one of the prettiest and memorable holes in Scottish golf. 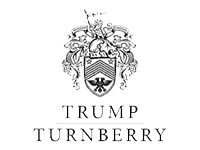 Now of course owned by controversial Mr Trump, there must be some doubt as to whether The Open will ever be played here again. 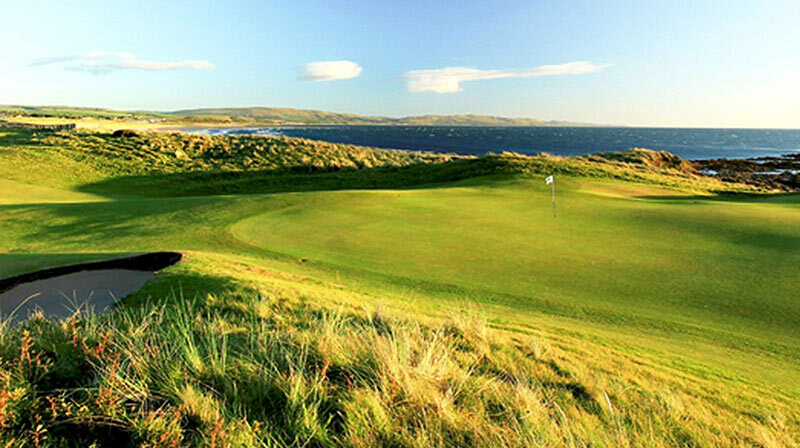 It will be a great shame if it isn't as the Ailsa course has to be one of the finest links in the world. 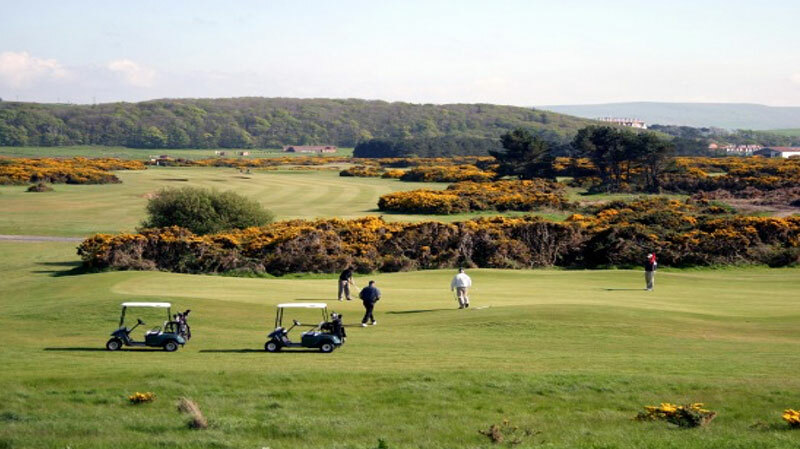 Intimidating carries and bottomless bunkers apart, the course is extraordinarily beautiful with towering dunes, springy turf and heaps of history. A dream at the lighthouse! Fabulous course and terrific views on holes 8-12. Great experience and enjoyable course to play! Absolutely great and a great adventure! 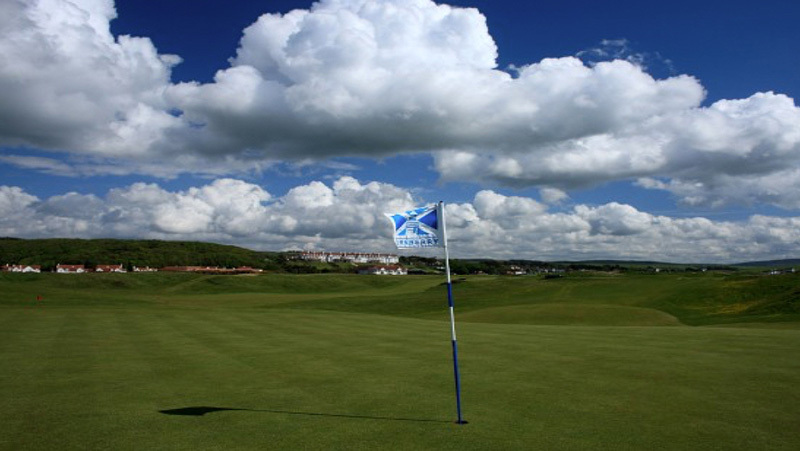 Many holes play between rolling dunes and offer great views from the Tee.